Add everything to the slow cooker. After 4 hours, shred chicken and return to slow cooker. Serve immediately. 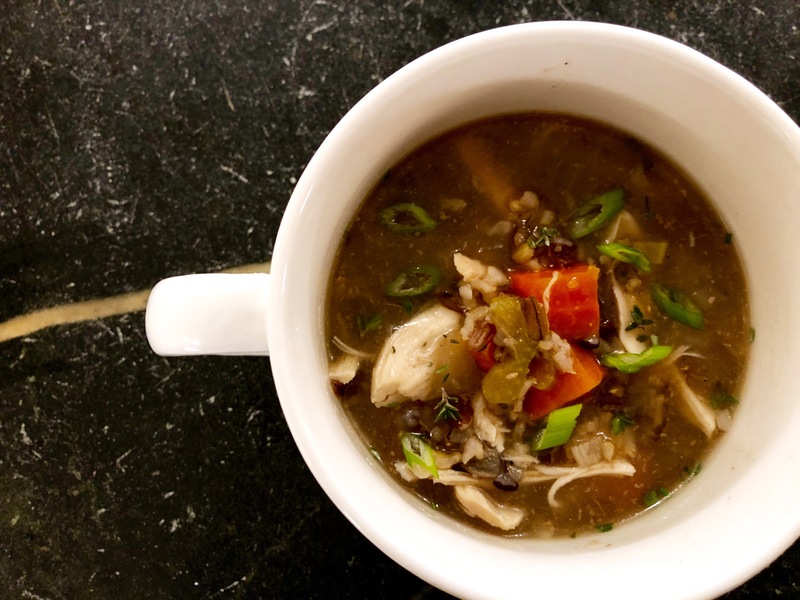 Copyright © 2018 Our Everyday Dinners - This is an easy recipe for how to make Chicken and Wild Rice Soup (Slow Cooker).